ETA delivered its first in-house one-day workshop on event project planning at Sanitarium Health and Well Being Australia on the 15th January 2019. The workshop, attended by 25 staff, sought to overview the event management process and to provide opportunities for participants to engage in a number of practical exercises designed to explore how the process operates. 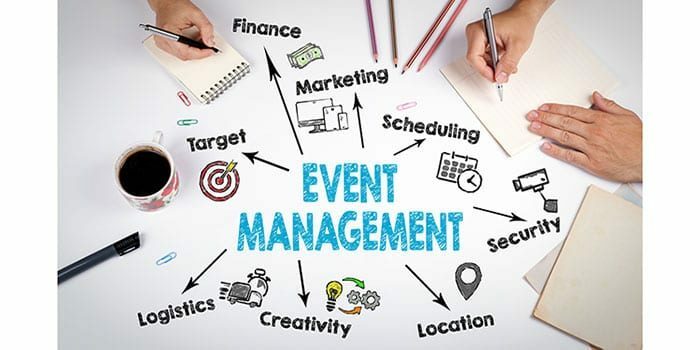 The workshop dealt with: event planning and delivery tools; developing event concepts; event programming; event production and theming; venue selection, layout and design; event budgeting; event risk management; and sustainable event management. The resulting positive feedback on the course was such that ETA has decided to add the workshop to its suite of event management courses from April 2019 when it will be offered on a request basis.